We got a Wonder Woman. The Justice League just got another member. On the heels of Ben Affleck being announced as Batman in the upcoming "Man of Steel" sequel, Gal Gadot has just been cast as Wonder Woman, according to Variety. The gorgeous 28-year-old Israeli model-turned-actress, who starred in the "Fast & Furious" sequels, beat out online favorite Jaimie Alexander as well as Elodie Yung and Olga Kurylenko for the role. "Wonder Woman is arguably one of the most powerful female characters of all time and a fan favorite in the DC Universe. Not only is Gal an amazing actress, but she also has that magical quality that makes her perfect for the role," director Zack Snyder said in a statement. "We look forward to audiences discovering Gal in the first feature film incarnation of this beloved character." The Flash is also rumored to appear in the upcoming movie, but so far, no casting news there. I don't think I've seen her act before, having never forced myself to watch a multi-hour car commercial, but she does look gorgeous. I don't think "Amazon" when I see her though. She might be too thin to pull off Wonder Woman. Maybe she can buff up, but we'll see. Fast 5 and 6 are more action movies then car movies, I found the first 2 unwatchable (and skipped the ones in the middle) but the last two are SUPER fun. If she's the cop lady then she's a lot bigger and more athletic than she looks in that pic. Well that sounds promising. How was she just as an actress? Pretty good I guess, it's a Fast and Furious movie and she played a cop so it was mostly shouting while pointing a gun at Vin Diesel or nodding to things the Rock was saying. 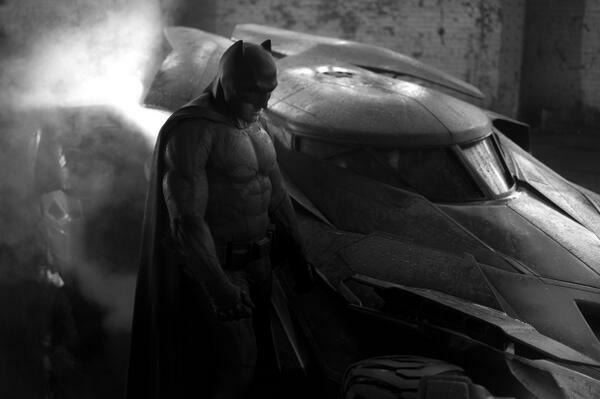 Batman Vs. Superman: Have Massive Plot Spoilers Been Leaked by a Disgruntled Crew Member? The recent release date delay is rumored to have caused massive layoffs in the art department, the source for these rumors. Mostly I'm just concerned with the large number of characters. Each of which needs to be introduced in this movie. 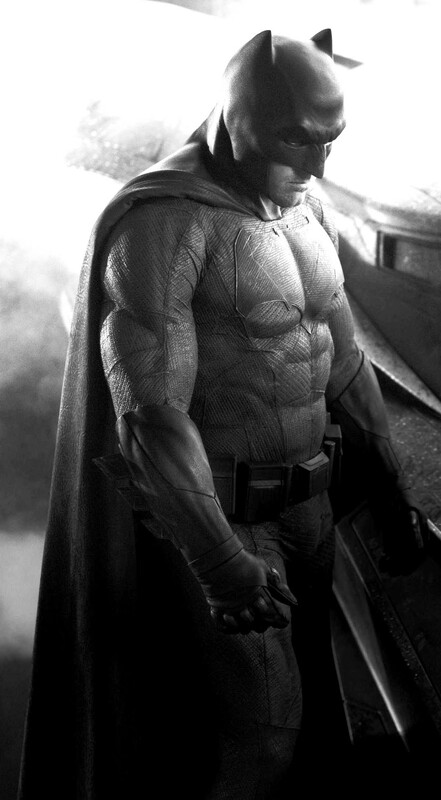 Ben Affleck threatening to quit Batman v Superman? The actor, who has taken over from Christian Bale as Batman, is said to be frustrated with how David Goyer’s script is shaping up, according to Cinematallica. The production has also been delayed after the film’s release was pushed back to May 6, 2016, and Affleck is reportedly concerned that the new shoot schedule will clash with his plans to direct the adaptation of Dennis Lehane’s Live By Night later this year. The rumour should probably be taken with a huge pinch of salt coming as it does from an unknown film blog. In fact, the story has been blasted by writer El Mayimbe from respected film site Latino-Review. I like that the Batmobile has a Batmobiley shape this time. And the suit really works for me.